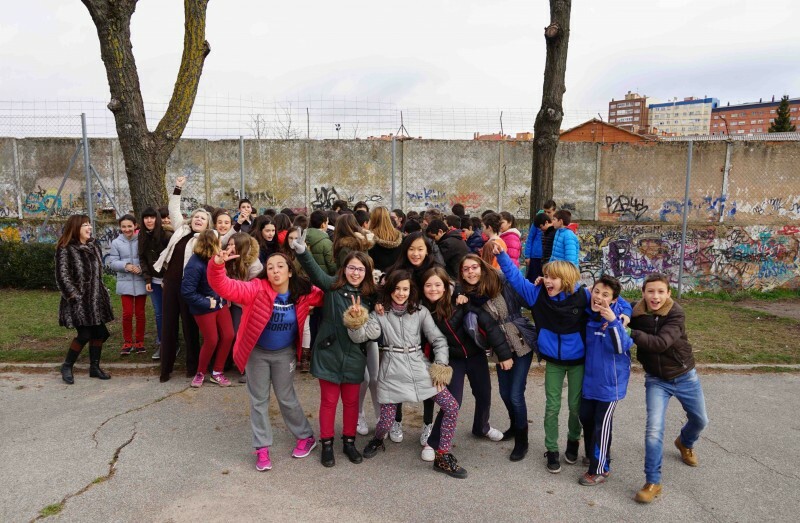 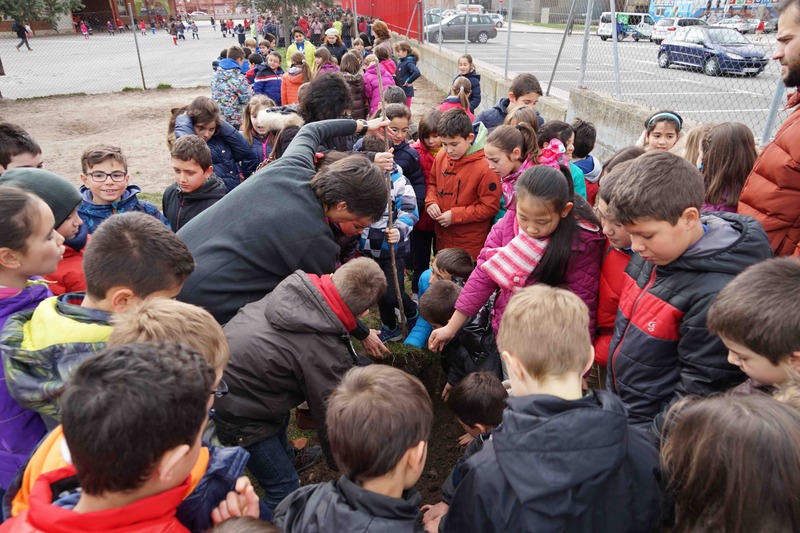 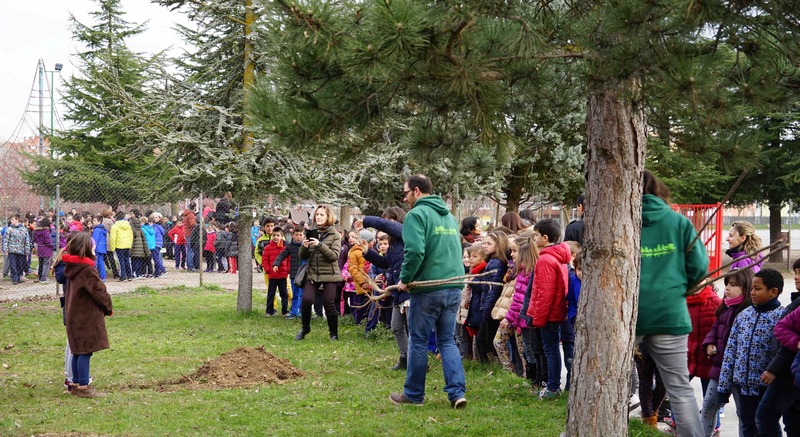 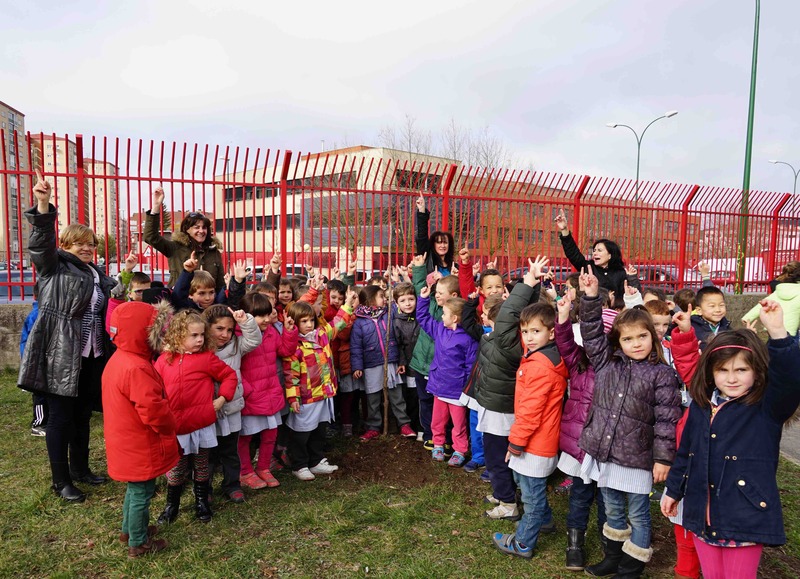 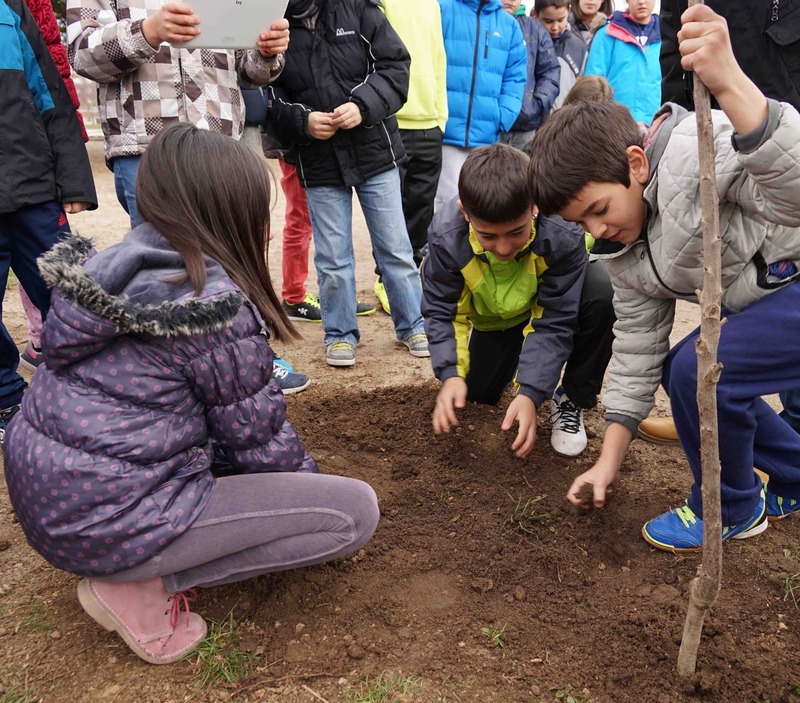 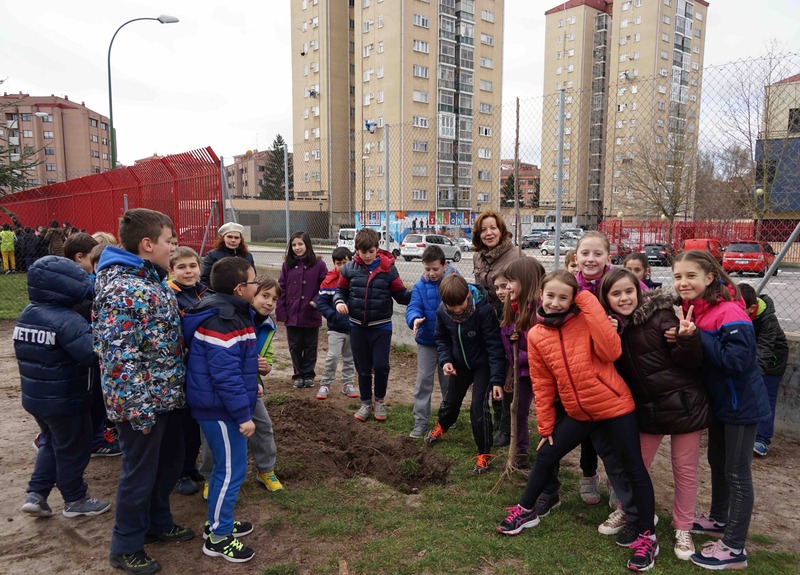 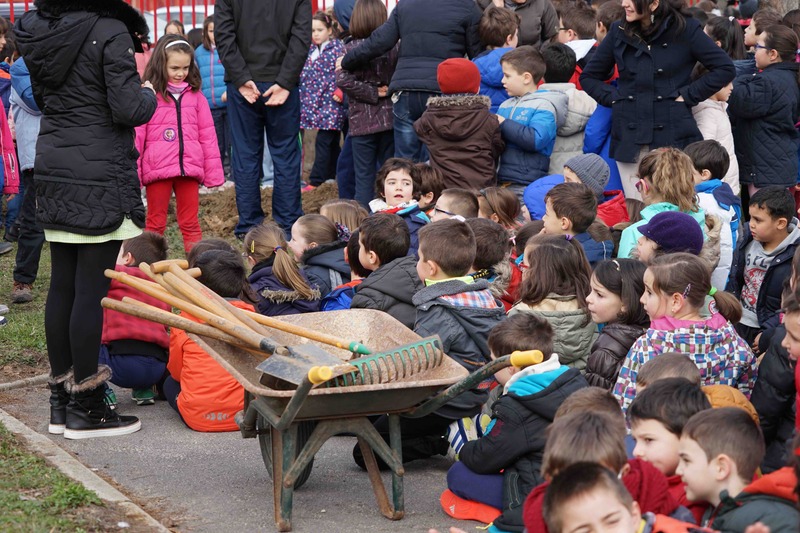 In collaboration with Un bosque para el planeta tierra, the Scream from Nature visited the Colegio Público de Juan de Vallejo in Burgos, Spain, to talk about the environment and to plant trees. 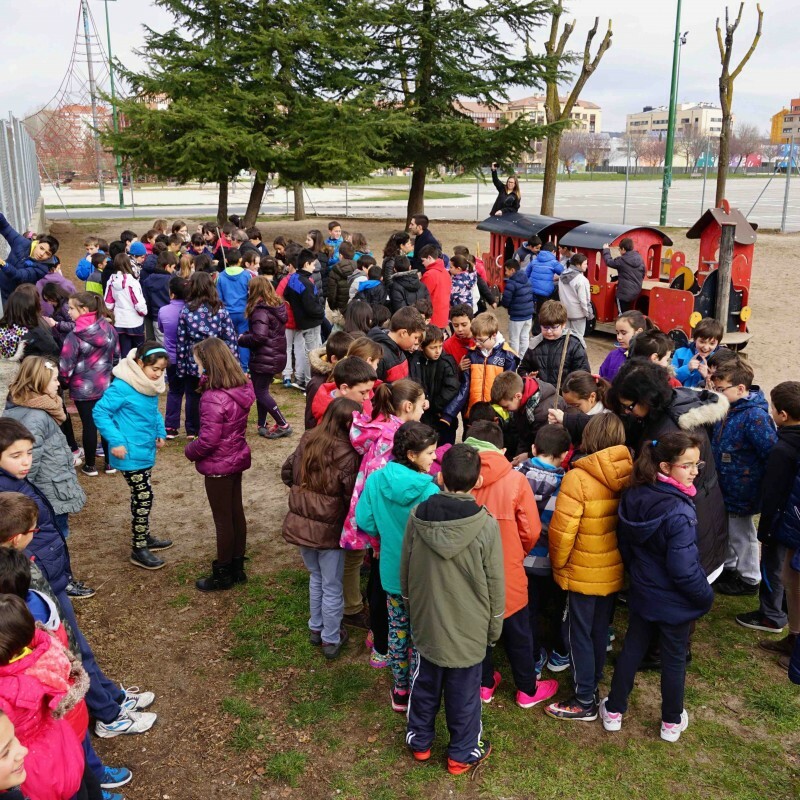 A total of 700 kids took part in the activity. 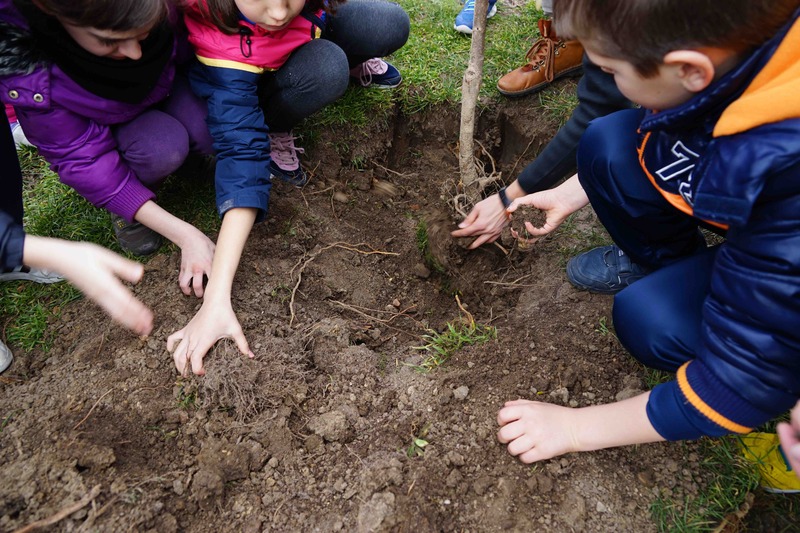 10 fruit trees were planted in the school yard. 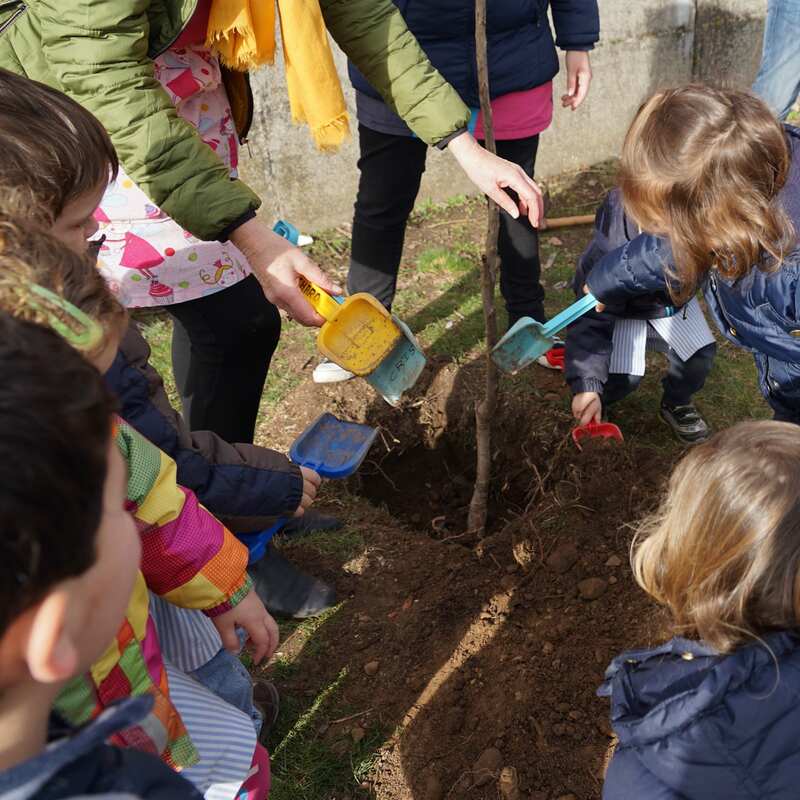 The pupils will look after their trees and pass them on to new kids starting school in the years to come.